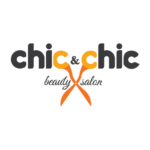 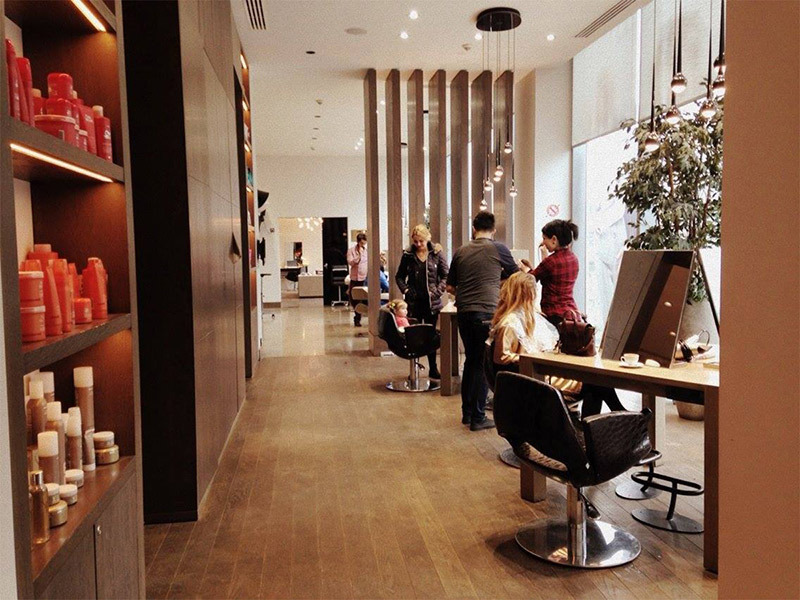 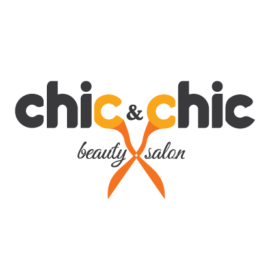 Chic and Chic is a beauty salon. 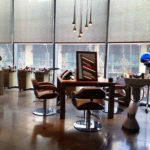 We do all hair procedure and laser. 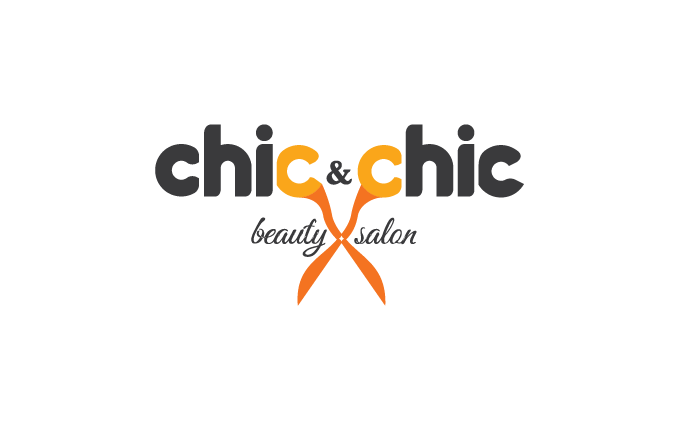 And you can also buy from the salon brands product for hair, nail, hand and foot. 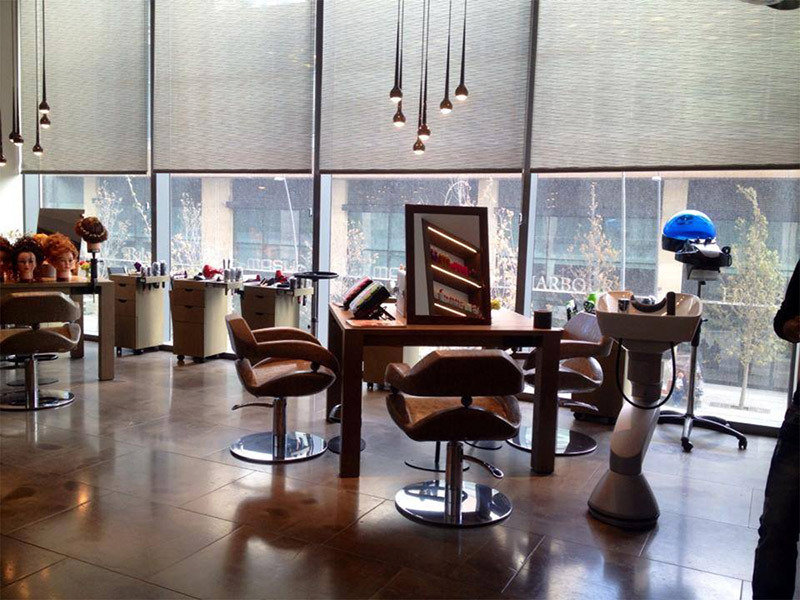 In our salon you can do make up also by Mr. Samir.